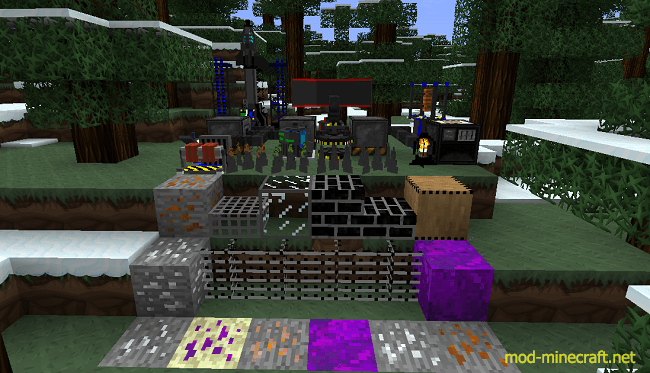 Universal Electricity is a modular realistic electricity API for modders to create and to add electricity to Minecraft. The mod alone does not add much to the game, it requires addons in order to work. 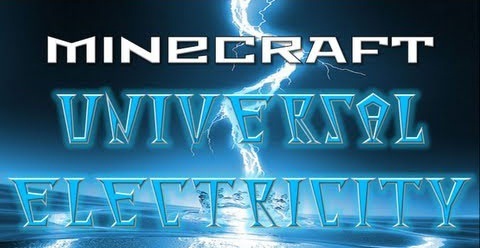 Universal Electricity is basically a structure that integrates a universal electricity system in which all mods can use. To install Universal Electricity in your Eclipse work space, we recommend you to use source linking. Otherwise, drag the source code into your work space. Make sure you build your mod with Universal Electricity included inside. Download the desired Universal Electricity modules and set up an MCP Eclipse work space as usual. Right click your project in Eclipse, create new folder. Link your folder’s location to the directory you extract the UE library in. Right click your linked folder and create new source folder. Select the linked folder as your source folder and you’re done!